to their names, below. Also visit Green Energy Maine's website to read Kay Mann's article about the forum. Geothermal energy is an often-overlooked resource in the renewable portfolio, but in reality these systems have the potential to power, heat, and cool homes and businesses across Maine. In a state where energy efficiency, wind, wood, and solar receive most of the attention, it is important to promote a broad portfolio of available resources for residential, commercial, and industrial needs. E2Tech's December forum panelists will walk attendees through the design, installation, and operation of cost-effective geothermal systems in Maine, describe the types of systems, and advise on the benefits of and barriers to its use. 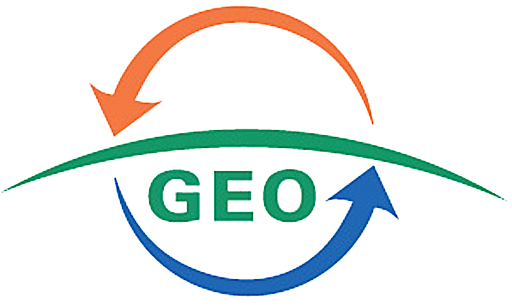 Proper education of the home and business owner and accurate information as to the types of economically viable and environmentally benign geothermal exchange systems available, along with potential financial incentives and transparent payback scenarios, are crucial to home and business owners' courses of action. This forum is dedicated to the memory of Dr. John Logan, an active member of E2Tech, a passionate advocate for the geothermal industry, and a wonderful person. Dr. Logan passed away on Sunday June 3rd, 2012 at his home in Raymond, ME with his beloved wife Theda at his side. At the time, he was Regional Director, Maine for Water Energy Distributors, Inc., located in New Hampshire. Dr. Logan has been associated with both residential and commercial geothermal installations in Maine, of which the Maine Audubon Visitors Center is a role model for low-cost, environmentally-friendly energy recycling in the State.